Let’s all be honest here, in most cases when we need to find something instantly we whip out our cell phones for browsing the web. The web is something that we can carry around in our pockets. The global adoption of mobile as a platform for ecommerce is no longer something you can neglect. According to a Statcounter report, in 2016 mobile web usage outperformed desktop usage. Currently, the usage of desktop and mobile are nearly the same 48% and 47% respectively. With such large numbers of people using mobile phones to navigate the web, the trend is obvious: mobile is evolving fast and soon it’ll be the dominant platform. To continue succeeding in the digital era, and to appear in top search results, you need to design websites that provide a great mobile experience for users. Thus, building a website with a mobile-first approach has become a must. Your visitors expect your website to be optimized for mobile. Customers are looking forward to a high level of functionality and a beautiful design to be incorporated at the core of their online experience. Putting it differently, users demand functionality and design that is exclusively tailored for mobile. 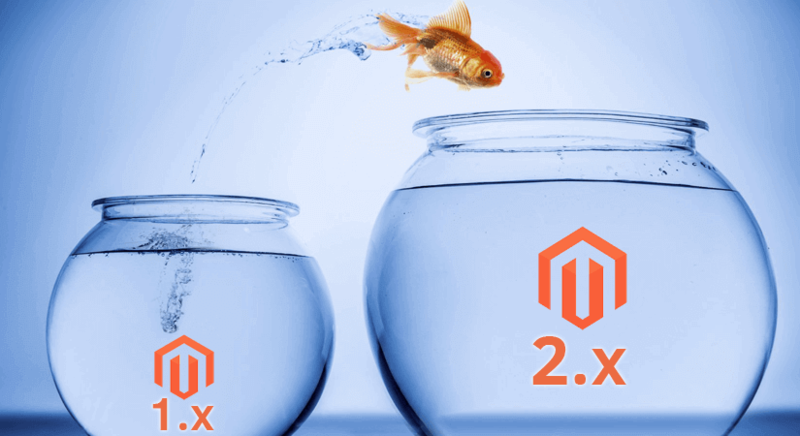 This is especially important for an ecommerce website where a poor shopping experience can lead to potential purchasers bouncing over to your competitors’ websites. Designing a mobile site for ecommerce is vital for turning website visitors into buyers. Perfectly, the layout of your website has to make the buying process as fast, facile, and relaxing as possible. No matter how good your products and services are, you are likely to lose many customers if your website is not optimized for mobile. To make sure your next step is made with the mobile consumer in mind there are few tips on how to optimize a website for mobile devices recommended by our team. Mobile web browsing is already quite large and it’s still rapidly developing. One of the reasons why you should design mobile site for ecommerce is that it’s where your users are. Globally, the rate of online activity across devices is 49% mobile, 47% desktop, and 4 % tablet. People use mobile to interact with a brand, read the news, check emails, communicate on social networks, and buy products. Usually, people check the products on mobile and then, they finish the purchase on their desktops. The importance of mobile optimized website is in that it will dramatically increase your sales. Recent researches show that 84% of companies that invested in a mobile presence indicated growth in new customers and showed immediate and long-term advantages. For instance, in recent years Facebook went to great lengths to please their mobile users. They made their website mobile friendly to improve user experience. Here are the results: Facebook reported $11.97 billion in revenue and $4.98 billion in profit, with 91% of its advertising revenue coming from mobile! If you operate an ecommerce website, you are aware of the fact that ranking higher than your competitors on Google is pivotal for gross profit. Google officially reported that mobile searches overpassed desktop in 2015. Moreover, one of the main drivers for the increase of mobile first web design was that in October 2017, Google started counting its mobile-first index. This change means that Google provides users with different results on mobile than it does on a desktop for the exact same search. This means when a user browses from a mobile device, websites that are optimized for mobile viewing will rank higher than websites that aren’t. What is a mobile optimized design? Mobile visitors navigate and search information differently comparing to the visitors exploring the desktop version of your website. For any retail company to get ahead in today’s online market, it’s crucial to have a website that responds smoothly on mobile devices and provides an easy user experience. So why wouldn’t you offer your users a new and better version of the site? When it comes to accomplishing that goal, you’ll have a variety of options on how to develop the best mobile ecommerce website using “responsive,” “mobile-friendly,” or “mobile optimized” design. Let’s look at each of them in detail. The term responsive web design refers to a method where a website’s design is automatically adopted based on the size of the visitors’ screens. Because of that, website visitors can easily browse a website no matter what device they use. Responsive websites have dynamic content that alters, texts and images change from a three-column layout to one that fits your device’s screen perfectly. Mobile-friendly design refers to a website designed to show content on mobile devices. The website content displays smaller on a mobile phone and may not work so effectively on a tablet or desktop. The website functionality remains the same regardless of the device. 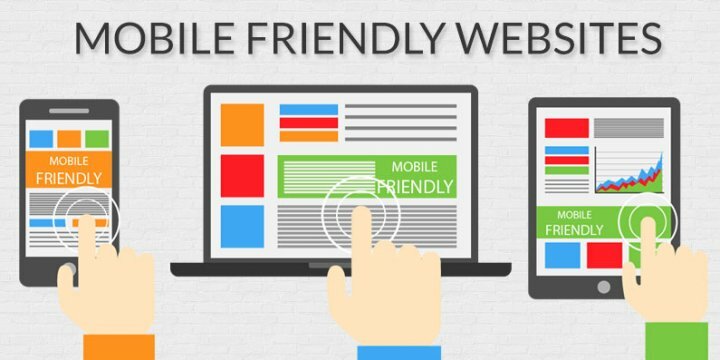 Mobile-friendly is a minimum mobile design strategy you should hold to satisfy the demands of your mobile users. A smaller version of your desktop website may fit in a mobile screen and can be operational, but it’s not developed for optimal user experience, it doesn’t improve Google rankings, nor it converts mobile traffic into leads or purchases effectively. 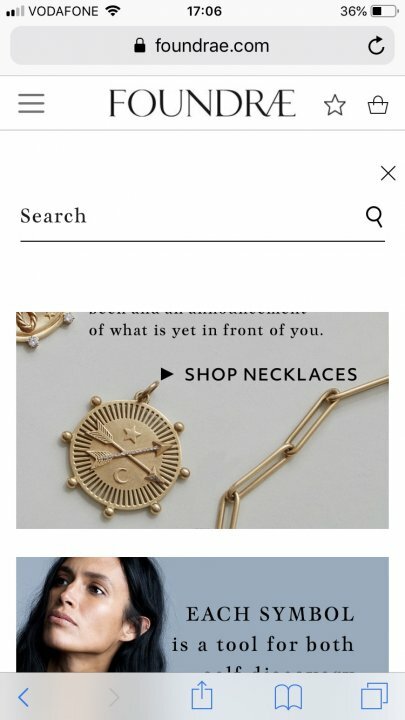 For the most part, these sites will appear on mobile as they do on a personal computer, making it more difficult for visitors to navigate. Your internet shopping site is the face of your company and if visitors can’t navigate your website effortlessly, they won’t remain loyal users and can switch to your competitor. This is where mobile-optimized design beats out the competition. A mobile-optimized website is designed and developed applying a mobile-first strategy and will reformat itself for mobile users. Mobile-first is a solution for present and future. This approach is becoming more in demand as the technology continues expanding extremely quickly. Mobile-first means that we begin to design the website from sketching mobile’s layout which has more limitations and expand its characteristics to make a desktop version. Mobile-first design is a strategy of creating a website or app, starting from designing the smallest screen first and adapting the changes to larger screens. Basically, it’s about providing an excellent mobile user-experience to the appropriate device. It’s designed to be viewed effectively on different devices without too many modifications. Mobile-first design is not just a trend, it’s a necessity, a basis of designing things for a multi-screen world. It changes the user experience in a better way regardless of what device they are using. The mobile-first strategy is an approach that’s more content-focused, and thus — user-focused. 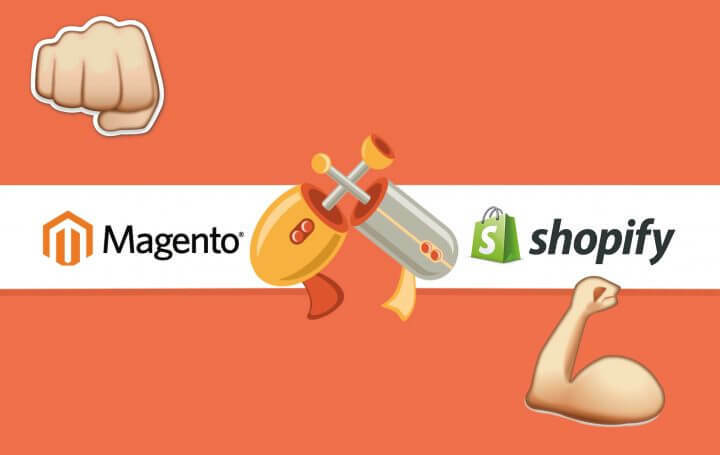 What’s the difference between web and mobile ecommerce design? It’s a pervasive fallacy that web design and mobile design are equivalents. The difference between the two designs is more prominent than you may think. First of all, the biggest distinction between web and mobile design is that you have far more freedom when it comes to designing desktop website since mobile design is linked to the interface elements of the OS. A smaller screen means that the visitor can see a lot less information on the website. The majority of modern mobile websites compensate for this by giving the user the opportunity to zoom in and out in a simple way, as well as adjusting font sizes to make the text easy to read. Usually, though, the visitor of the mobile website will have to zoom in if he/she wants to read the text in a larger size. A mobile website is like any other website that includes browser-based HTML pages connected together and accessed over the Internet. The distinct characteristic that differentiates a mobile website from a desktop website is the fact that it has touch-based input. Similar to any website, mobile websites can demonstrate information, images, videos, and data. Rather than using a mouse or keyboard, most mobile users interact with their devices using their fingers. Moreover, users of a mobile website version can also have access to mobile-specific characteristics such as click-to-call (to call up) or location-based mapping (google map). Another significant point that should be mentioned is that when someone is sitting behind their desktop they are likely to be at work, while if they are using their smartphone it’s more probable that they are most of the time doing stuff in-between moments of work or other tasks (travel, shopping, games). In terms of UX, the key difference is contextual. Mobile users tend to do specific things and they’re likely to do it swiftly, for instance, search and purchase products, look for locations, read the news, check their social media, buy tickets, etc. Every retail company should optimize the website for mobile devices to be competitive on the market. That’s not optional, it really is a must due to the steady growth of mobile users. So how to optimize your site for mobile users? 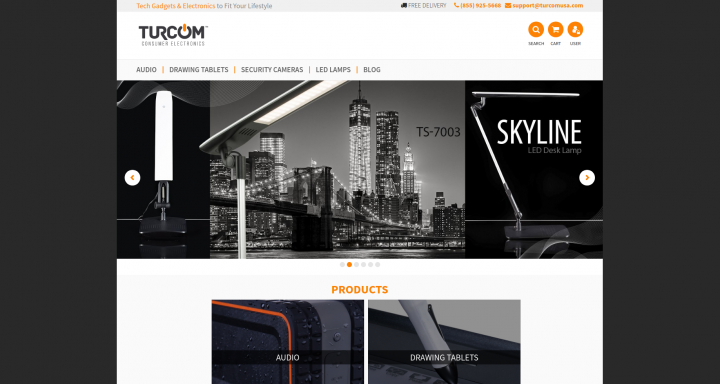 Here’re some ecommerce website design tips for mobile devices. Like it or not, we live in a digital era where users not only anticipate but require lightning-fast websites. Speed is crucial. Actually, 47% of consumers demand websites to download in two seconds or less. In addition, around 40% of users leave a website that takes longer than three or more seconds to download. Websites that load fast increase the lead generation for e-commerce businesses. What is more, quicker mobile sites have higher search ranks. You won’t get the chance to be in the top search results if your page is loading very slowly. There’s a direct connection between page loading speed and conversion rates. It’s obvious that users won’t go back to a website with poor performance. If you decrease page load time, there’s a greater probability that a visitor will purchase the product on your website. One of best tools available on market is Google’s PageSpeed Insights (PSI). It can diagnose your mobile and desktop versions and give you the instructions with clear indications about what you need to rectify. Think With Google is among other useful tools you can employ. The procedure is very simple. You just need to write your website URL and program will check it for you. The results will show whether your website is fast enough and what percentage of consumers you may be losing. GTmetrix is also a handy tool that provides you with information on how fast your website loads and gives recommendations on how to improve it. After you’ve checked your website speed, how do you make your website lightning-fast? First of all, try to compress the code. Minifying the code helps to diminish any code from its original size to the smallest probable size, without changing the code’s operations. Essentially, it makes alterations by eliminating needless characters from your code such as white space and new lines. This procedure can compress the size of your code by up to 95%. One more advice that we recommend is to keep your images small, but don’t forget to maintain quality. Compressor.io is one of the best tools when it comes to reducing the size of your images. It helps you optimize your image size for faster page load maintaining high quality. Your checkout page is one of your site’s most significant pages. It should be sketched specifically for mobile, with a user-friendly look and functionality. 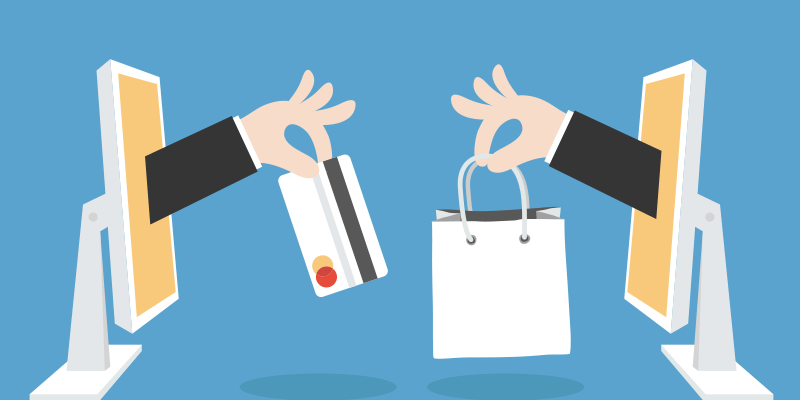 To decrease cart abandonment and increase customer’s conversion, you have to make the checkout process as easy as possible. It should be done in just a few clicks. 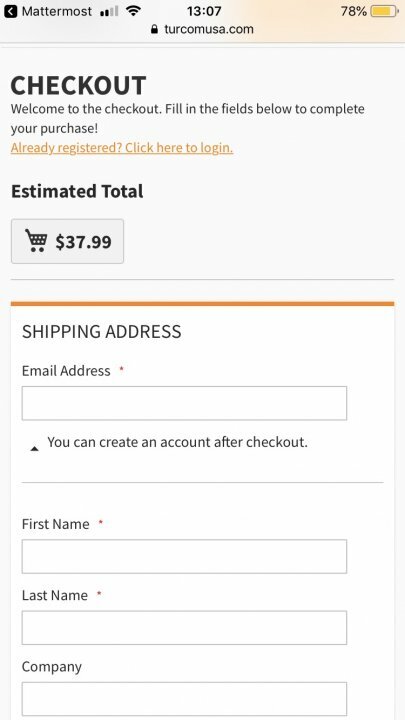 Here’s how to make checkout tailored to specific mobile visitors needs. Consumers tend to have trust issues when they’re making payments online. Worries about security of their data are one of the main causes of cart abandonment. The more evident it is that your internet shop is safe, the better chance you get for your users to complete the purchasing process. Holding an SSL ( Secure Sockets Layer) certificate with HTTPS ( HyperText Transfer Protocol Secure) is a good way to show the customers that they can trust the website. However, many customers don’t always pay attention to that, particularly if they’re browsing on a mobile device. In this case, an extended Validation SSL Certificate is a better option. Asking customers to sign up on your site is definitely beneficial. It can help you find out their preferences and send them emails with new offers. Anyway, forcing visitors to create an account before they’ve purchased anything undoubtedly slows down the buying process and can cause irritation, especially on a mobile device. We recommend you to give your users some options: either sign up or checkout as a guest. In such a way, if people are purchasing the items while on the go, they can finish shopping with fewer difficulties. In addition, you can always suggest customers to create an account after they’ve checked out. As you’re trying to make the purchasing process as quick as possible, it’s better to restrict the number of input fields needed for checkout. Only ask for the information that is necessary to fulfil an order. Autofill information can be a solution, saving the time. Even if it’s a first-time visitor, you can still facilitate the procedure by filling in some of the information. For instance, you can automatically fill out the postcode information. 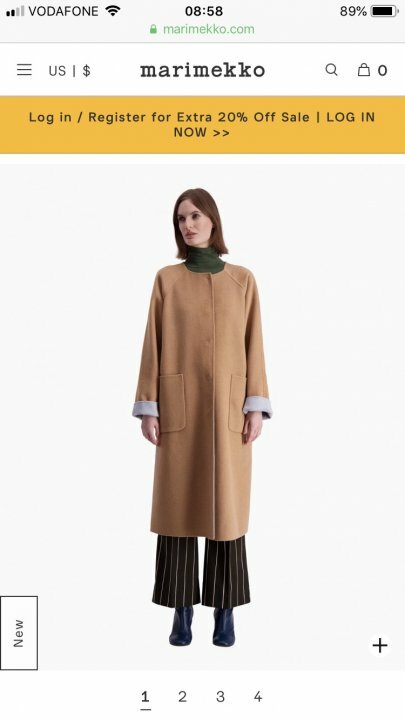 Users, especially those who are in hurry, want to know how long the checkout takes. A progress indicator guides shoppers through the checkout process, showing how many steps there are to take. It’s difficult to carry on any task if you can’t see an end goal. There are few ways to do this. On some sites, you can see a progress bar at the top of the page. If visitors see that, they are less likely to give up as it’s shown how much they need to fill in before the payment process. They can also see the percentages or the approximate time they have. 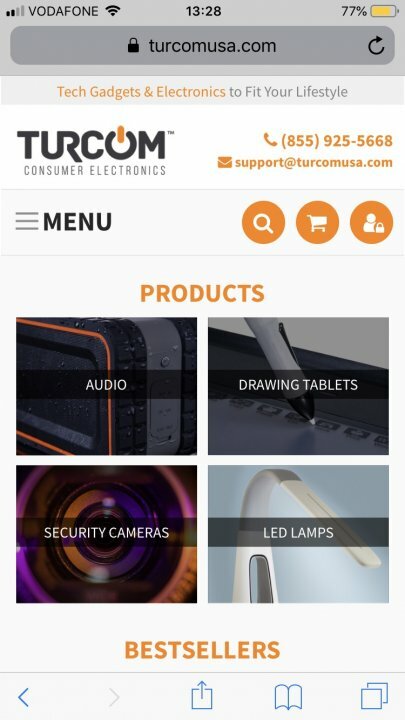 When we were designing Turcom online shop for our US-based clients we tried to make checkout process as easy as possible. Our developers limited the number of input fields needed for checkout. They included only questions that were necessary to fulfil an order. We didn’t ask visitors to create an account before purchasing process. Instead, we gave the customers some options to chose: either sign up or checkout as a guest. Site search is a crucial element of a good mobile-first site. An efficient site search function on an e-commerce site has lots of benefits. Customers are used to finding search results in a fast way and expect a similar experience on e-commerce sites. A position of search boxes. Navigation, including site search boxes, should be apparent across the entire site so that users can browse around in a walk. It’s better to place the site search box in a visible position on the page near the top of the page in the left corner. Size of the site search box. This is an aspect that depends on the various type of products marketed on the site and customer search preferences. If users are typing in phrases of two or more words then the box should be large enough so that visitors can see the whole phrase they are typing. This way users can rectify any errors if they need to, as they can fully view the search term. Short text can cause confusion. That’s why people tend to cut their queries because they don’t have a possibility to see the full search, nor can they change it. We would recommend applying expandable search-box. This is particularly significant for retailer companies with a wide product range. Use auto-complete. Autocomplete function gives the possibility to guide customers to the most relevant and popular products. More than ever, retailer companies introduce an auto-complete tool which is aimed to suggest products when users have entered a few letters into the search box. It has various benefits. Firstly, it makes the search process faster. Secondly, it helps the users avoid mistakes. Thirdly, it also guarantees that customers’ queries will give a product result. If submitted searches don’t have a precise match, at least the autocomplete tool can show potential matches. 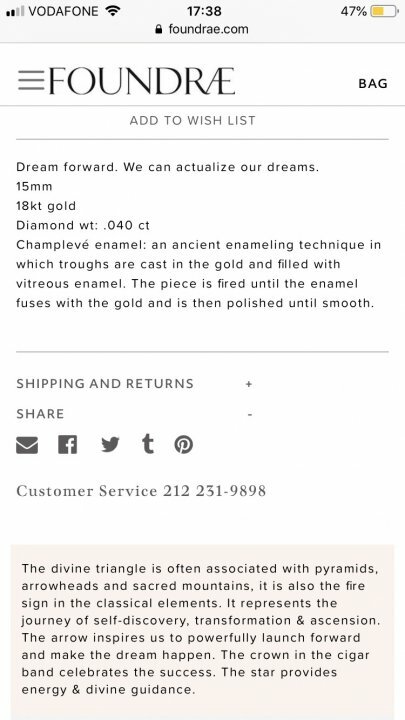 For example, on the jewellery website Foundrae designed by our developers on-search is improved for the better user experience. Search-box is placed near the top of the page in the left corner. The visitor of this online shop can also type long queries, as the company has a wide product range. The autocomplete function makes the search process that much faster. Product position. 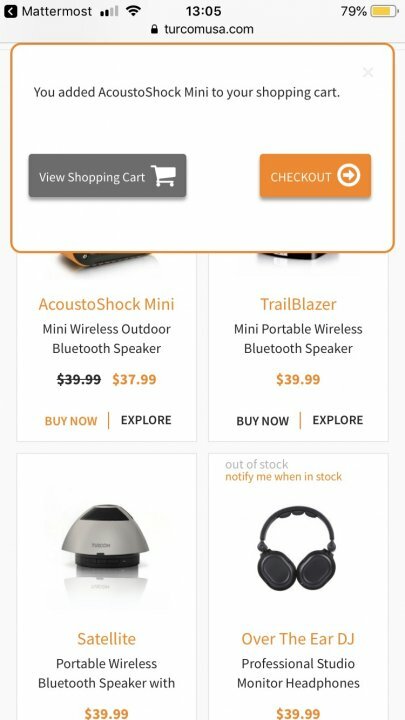 While product descriptions play a key role in the desktop purchasing experience, it doesn’t have as much influence on a mobile device. Considering that online customers base their purchasing decisions on the visual display of a product, product photography should be placed in the center of all pages of a mobile website.When we were designing Marimekko website for our US-based clients we placed all the product photographies in the center of all pages for better visual display. 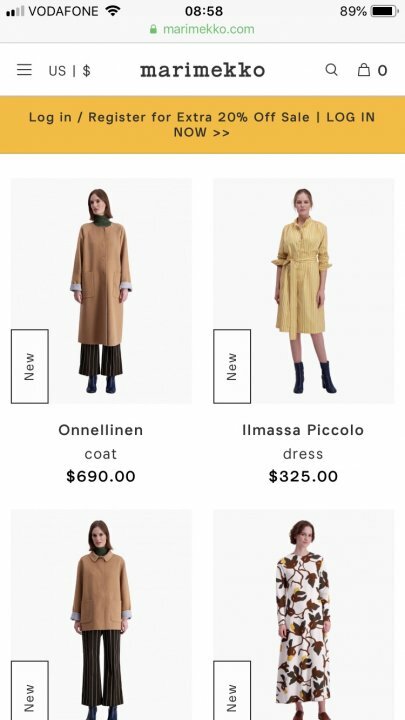 Marimekko is a design house. Zoom-in Function. Another useful aspect that facilitates user experience and optimizes your product page is the zoom-in capability. The screen on a mobile phone is much smaller, but the quality of images is still quite important. In order to compensate for the smaller screen, give your customers the ability to zoom in on pictures. The best solution is to introduce flexible zoom, with the help of which a visitor can make the picture full screen by double-tapping it and making it even bigger by using two-finger pinch zoom. Less text. On the mobile website, you have less space for product display. So, it’s more difficult to convince your users to make a positive purchasing decision. To reassure that this decision-making process isn’t too difficult for your users, try to reduce the amount of text on your product pages to the absolute minimum. This includes the reduction of unnecessary information. We recommend just leaving product name, price, short description, and a call-to-action button. If you have any additional information that is indispensable to include, hide it from permanent view with the help of collapsible menus. 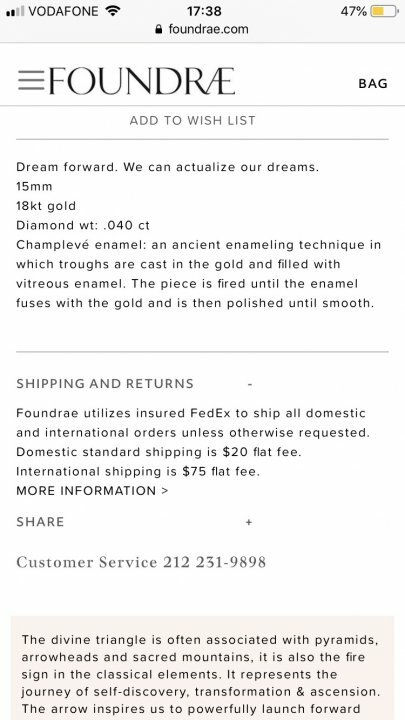 For example, on the internet shopping website Foundrae, designed by our developers, in “shipping and returns,” the description is hidden. However, it can be easily accessed via clicking. We used a collapsible menu to hide the information that wasn’t necessary. It saved space for product display. Color Optimization. Colors are more important than you might think. They not only make the page beautiful, but are also used for directional cues. Colors turn our attention to the elements that should be highlighted. Once you’re done designing the mobile website, don’t forget to test it. One way to do this is by checking your website on various devices. You can check the loading time, whether navigation is simple in usage, if the information is readable, and how well the product page works on a smaller screen. Testing your site on mobile devices can be time-consuming and expensive because of many different mobile devices. Fortunately, here are three tools for testing your website intended for mobile devices. W3C mobileOK Checker. The W3C mobileOK Checker is among the top best tools available to test the compatibility of your site on mobile devices. The tool performs several tests that identify the user-friendliness of the mobile website. Google Mobilizer. Google Mobilizer is a simple web tool to test your website on the mobile browser. You just have to enter your webpage address into the box provided on the tool. This is an excellent tool to check where you can make performance optimizations on your site. The Gomez. Gomez mobile readiness tool tests your website on the basis of over 30 well-established techniques. It gives you a score between 1 and 5. The results are shown in a given document that suggests advice on how to improve your website. Be ready to fill in some personal information including your email address, phone number etc. As we live in a mobile-centered world, more than ever before, people use their mobile phones to purchase products in the Internet. To remain competitive on the market and reach a wide-ranging audience, you need to have the best mobile ecommerce website design. Optimizing the design of your mobile website can give the opportunity to all your visitors get the chance to enjoy your amazing online shopping site, regardless of the device they’re viewing it on. Creating an effective mobile platform can be time-consuming. However, it’s ultimately worth the effort. If you follow the tips mentioned in this article, you’ll see that the number of your website visitors will increase significantly. Give it a go and you’ll quickly see it for yourself.